A horrifying series of murders has shocked a stretch of America's southern heartland. Not only are women turning up dead, but the killer has removed their brains with chilling surgical precision. 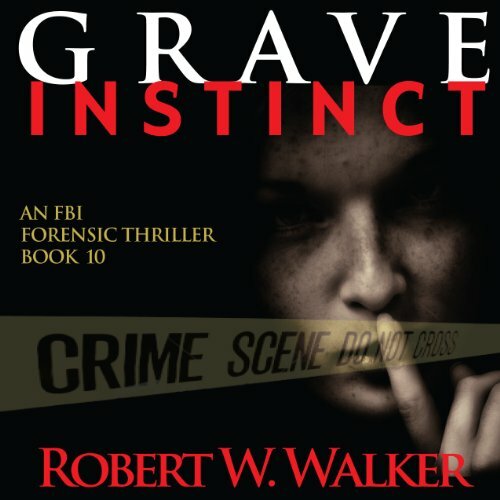 A new murder has sent FBI medical examiner Jessica Coran to Jacksonville, Florida, on a search for answers to the most appalling murder spree she has ever encountered. But even she can't anticipate the twist her investigation is about to take - one that will give millions of people a front-row seat for the next victim's death. With a hint of Matthew Mcconaughey in there, J. Rodney Turner's voice is startlingly arresting, not only because of its charming accent but because Mr. Turner's warm tone just makes you want to hear what he's gonna say next. The story? Reedonkulous. But listening to Mr. Turner suspended my disbelief for 12 hours.